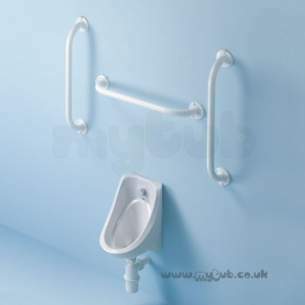 Urinals accessible to wheelchair users and ambulant disabled. 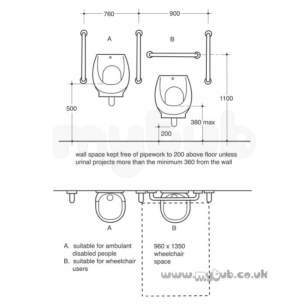 Kitemark: Layout conforms to BS8300:2001 and Document M of the Building Regulations. 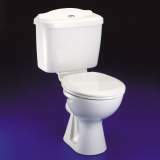 Excellent service, communication and delivery. 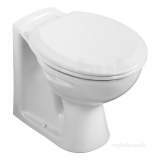 First class and will recommend to others. 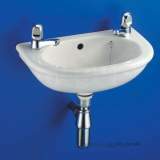 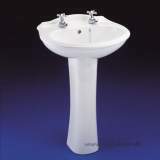 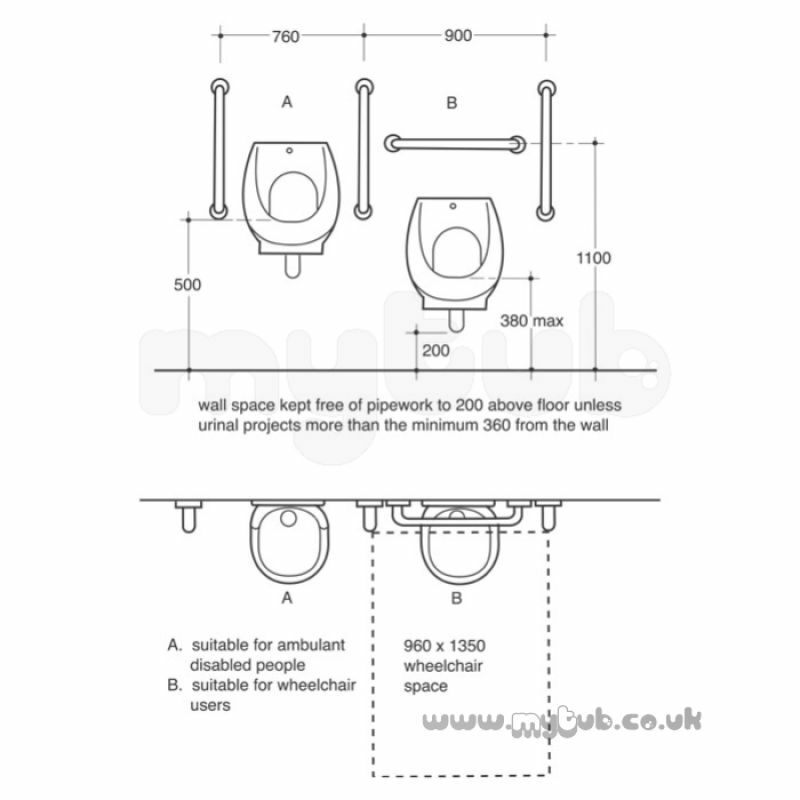 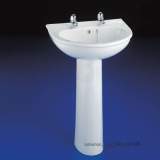 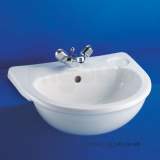 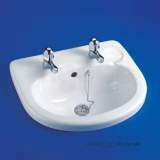 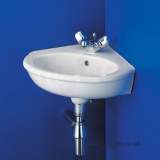 Why choose MyTub Limited for armitage shanks sandringham s6103 urinal bowl white S610301?